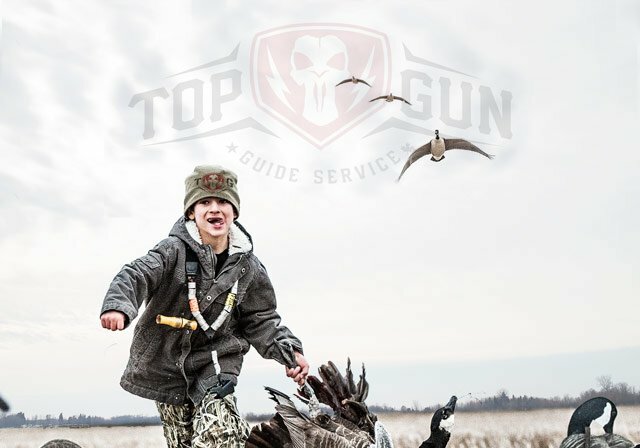 I am the hands-on owner and operator of Top Gun Guide Service, USA and Canada. 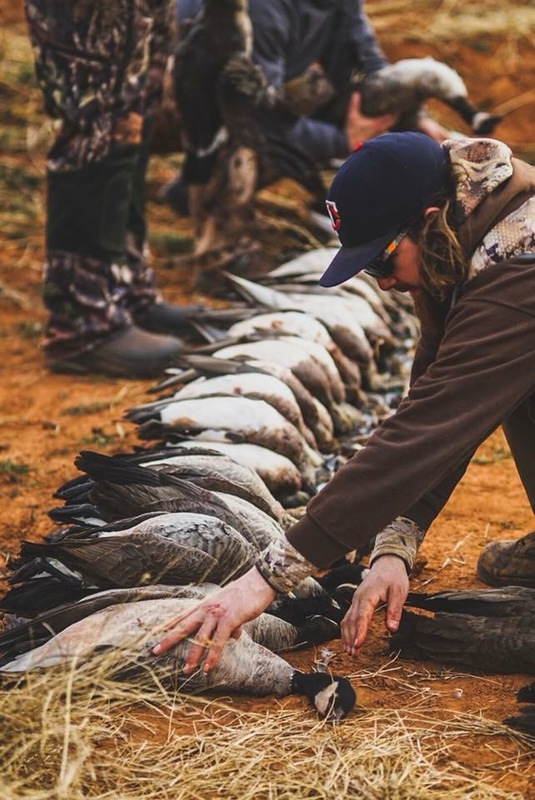 For nine months of the year, September through May, I stay active with goose hunting guides, fixing equipment, scouting locations and making sure our clients have the best hunt possible. In the off season I secure key hunting locations and work on ways to take it to the next level. Always. The list of guides below are hand-picked, a few I’ve known for over 25 years. 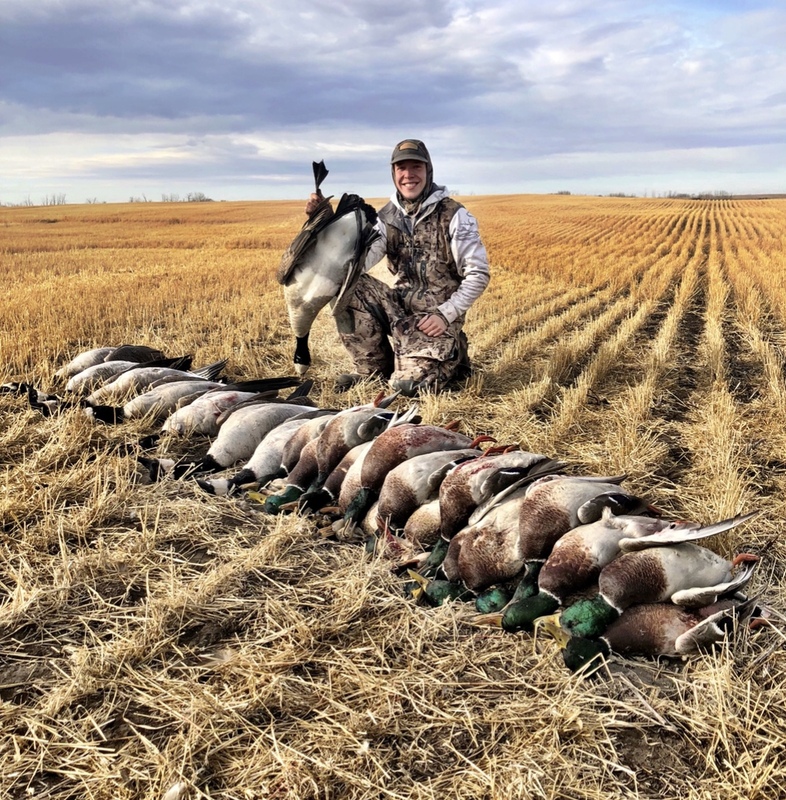 The are hard working, passionate, hard nosed, and dependable, spending countless hours reading and studying birds, and calling every species of waterfowl. 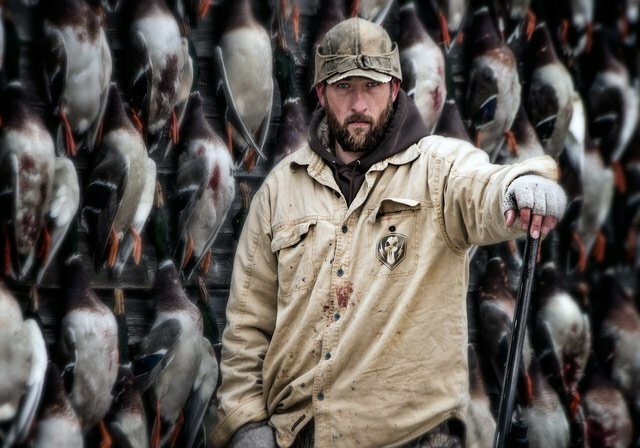 Top Gun Guides are low ego and high energy and work to make every day in the field a hunt of a lifetime for our clients. 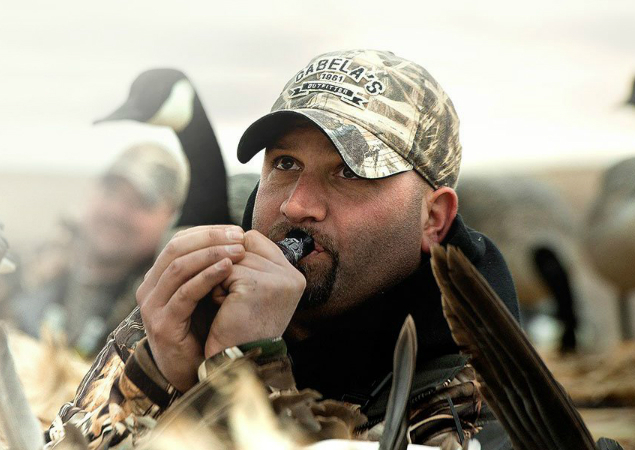 My hunting passion has always been waterfowl. Whether it’s chasing Canada Geese in my home state of Minnesota, or on the road, my passion is following the large migrations of Snow Geese. 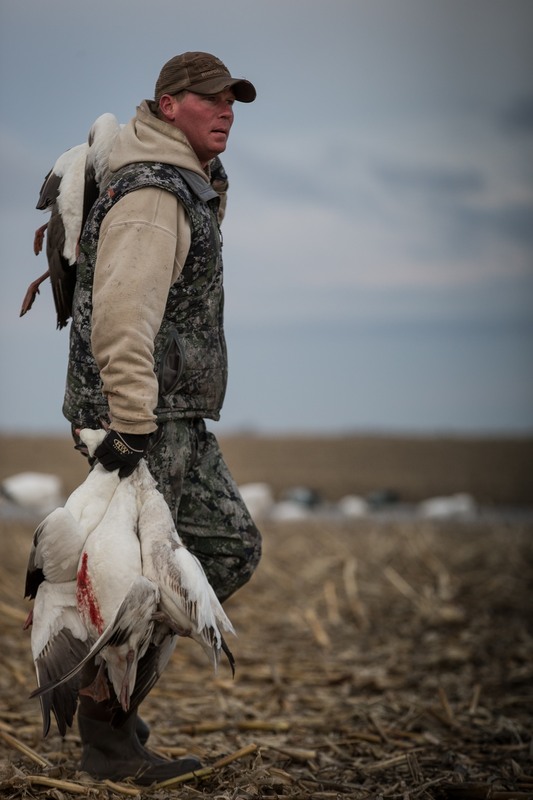 Hunting snow geese in general has always had a firm grip on my life, ever since I was a young boy. It's a hobby that I absolutely enjoy and look forward to every season. What I enjoy about goose hunt Guiding is meeting so many different people, from all walks of life, and the places. Plus, I get to go see and hunt places that most people never get the opportunity to experience. 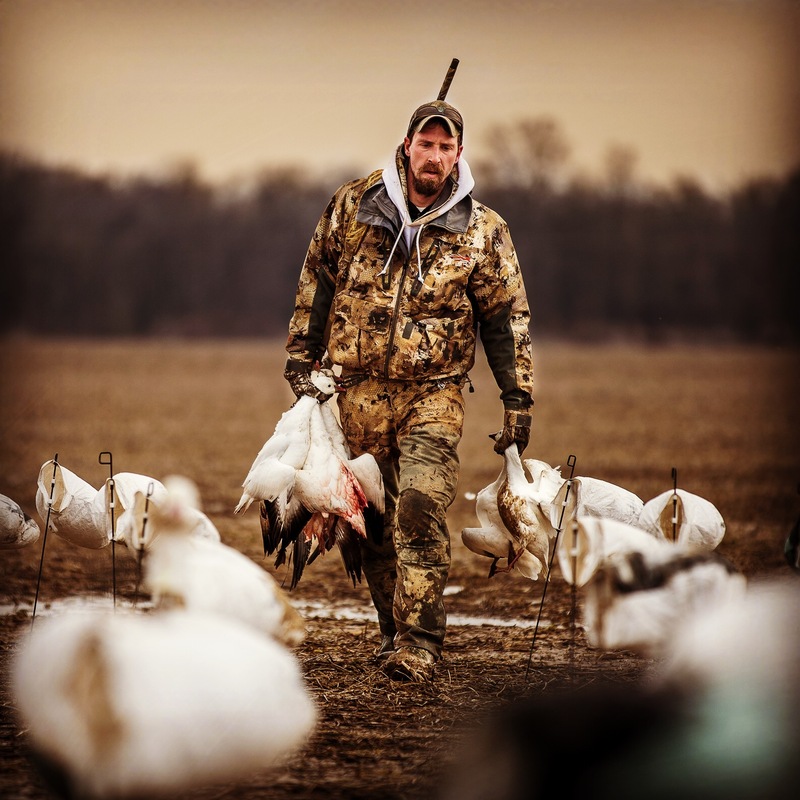 Over my 9 years of guiding I have learned plenty about how and where I need to be to make everyday in the field a great day, whether it's harvesting a full limit of honkers or snows or enjoying the company of fellow waterfowlers and the outdoors. After all, it’s way better than being at work! Hope to see you in the field! 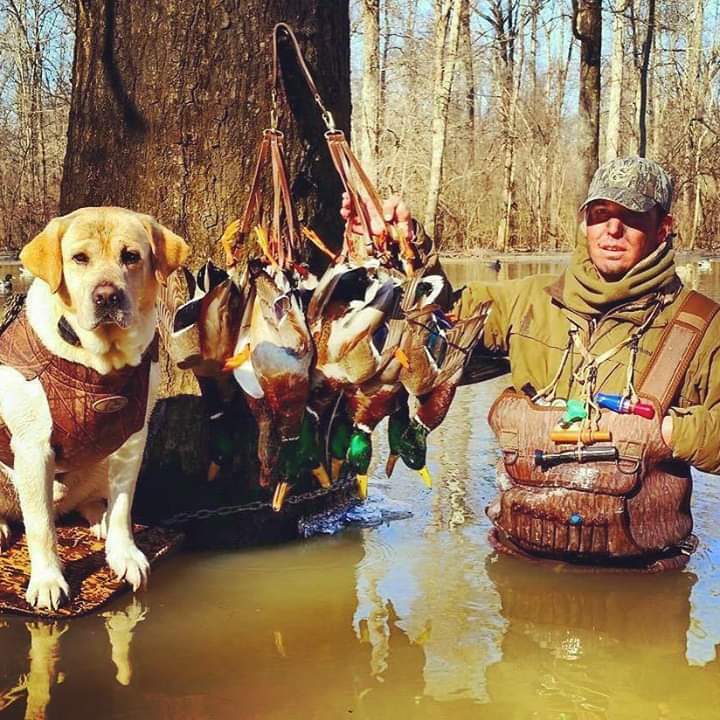 I guide duck and goose hunts 7 months per year in the Midwest and the South. Hunting ducks and geese is my preference. With a degree in Fisheries and Wildlife Science from NC State and 11 years of professional guiding. I was born and raised on the prairies of Saskatchewan. I know every field, timber hole, and river bend in the 4 zones that Top Gun covers. 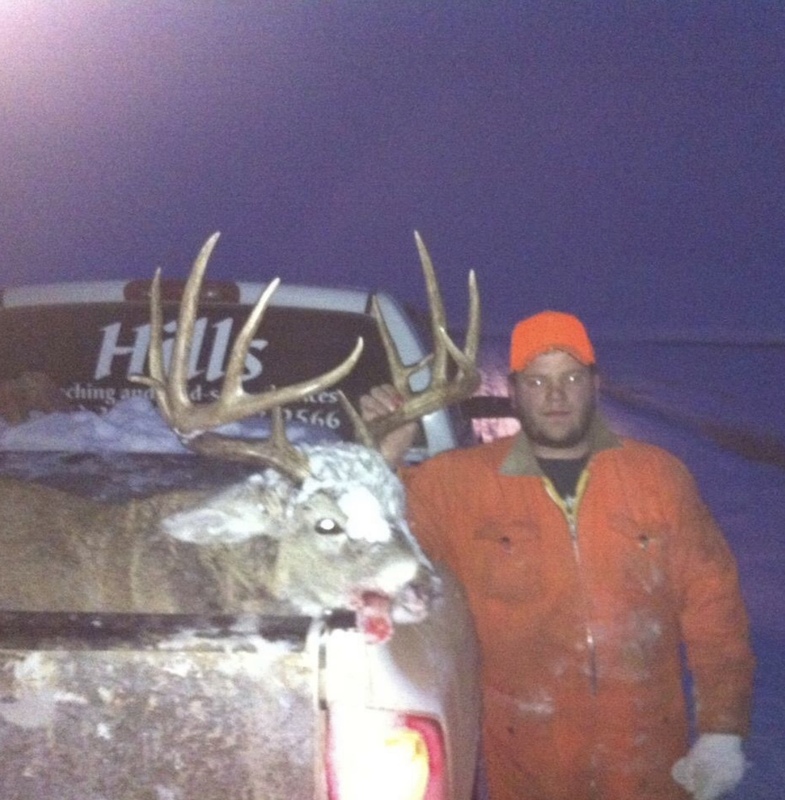 I have been with Top Gun Saskatchewan since 2007 and have put our customers on 95 percent of the fields since! I look forward to the spring and fall every year and enjoy meeting all the great customers that we have every year from the states. In the off seaosn I enjoy hunting moose, elk, jumpers, and Mule deer in my back yaaaaarrrdd! See ya in the field soon eh! Born & Raised In the Northern Atlantic Flyway I Started off young Stringing long lines & Layout boats hunting Diver & Sea ducks with my Father which then grew into a passion of chasing anything with a wing. I now spend 7 months a year chasing waterfowl all over the country Including Canada, Countless Miles & Long days on the road I Pursue the best hunts to send our hunters home with a bag full of limits & Memories. The guys at Topgun always go beyond to make sure you receive top notch hunts North & South of The border. See you in the field! My passion started at the age of 4 years old chasing deer and turkeys with my dad. I didn’t start chasing waterfowl until I was 16 but have been hooked ever since. 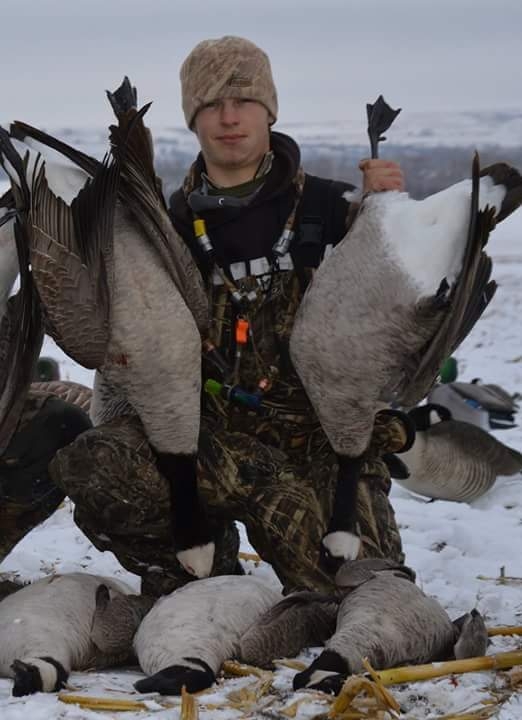 I started with ducks and Canada geese in Wisconsin and have now ventured into lots of North America following the migration south and then following snow geese back north during the spring months. My favorite place to chase waterfowl is by far Canada. The huge flocks of migrating snow geese and ducks are amazing to hunt them every day. I have an extreme passion trying to be in the right place at the right time everyday watching and learning the ways of all waterfowl depending on the time of year, weather, the birds and all other aspects of each hunt. 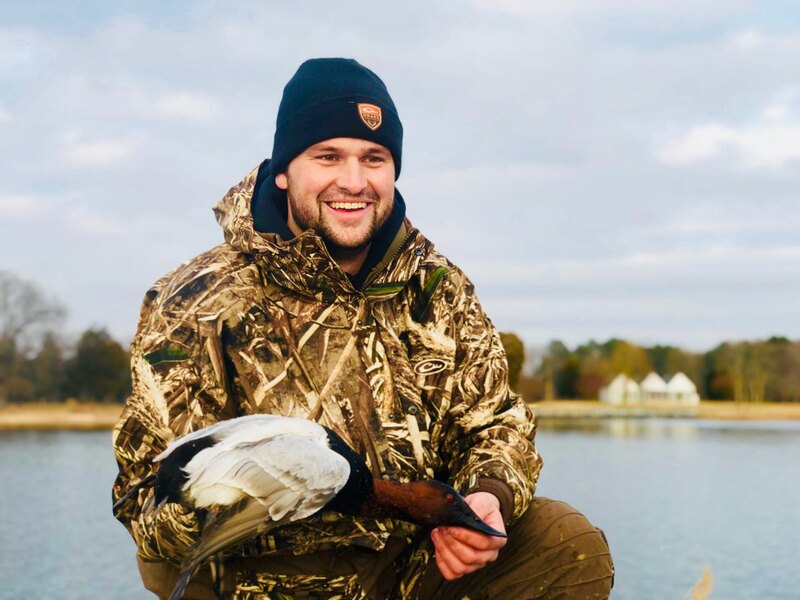 My fun hunting turned into a lifetime dream of taking people out hunting and there is nothing better then seeing a young hunter shoot their first bird or seeing an older gentlemen on what may be his last hunt. I hope to share a blind and a few laughs with ya this fall or spring! Growing up a farm kid in Minnesota is probably what fueled my passion for the outdoors and hunting. 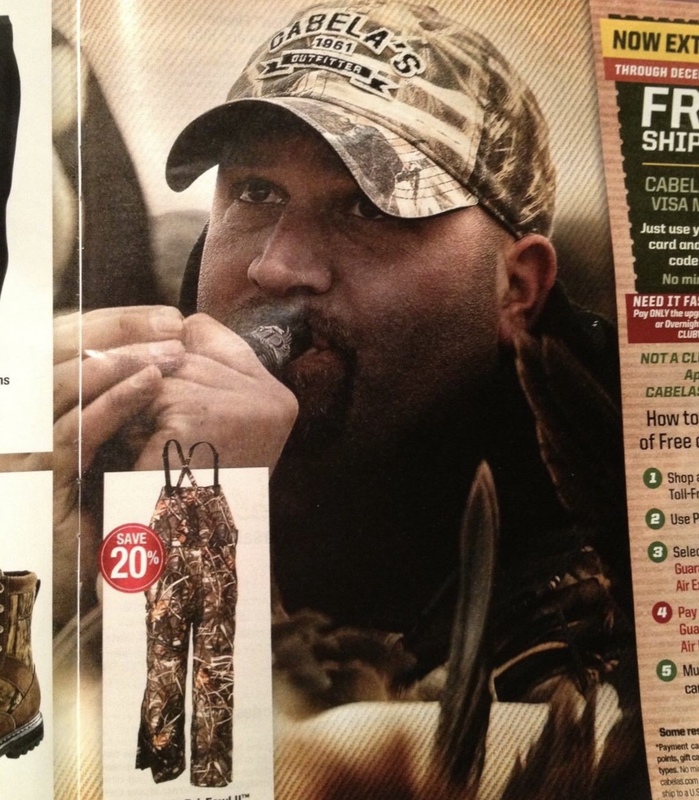 I enjoy both big game and waterfowl hunting. I’ve hunted all over the US, Canada and recently New Zealand. I’ve been successful on buffalo, caribou, elk, pronghorn, whitetail deer, mule deer, moose, red stag to name a few. I’m always planning my next trip. I’m lucky enough that hunting has become part of my career. Nothing quite compares to laying in a field when a massive flock of geese just “does it.” I look forward to seeing you in the field! 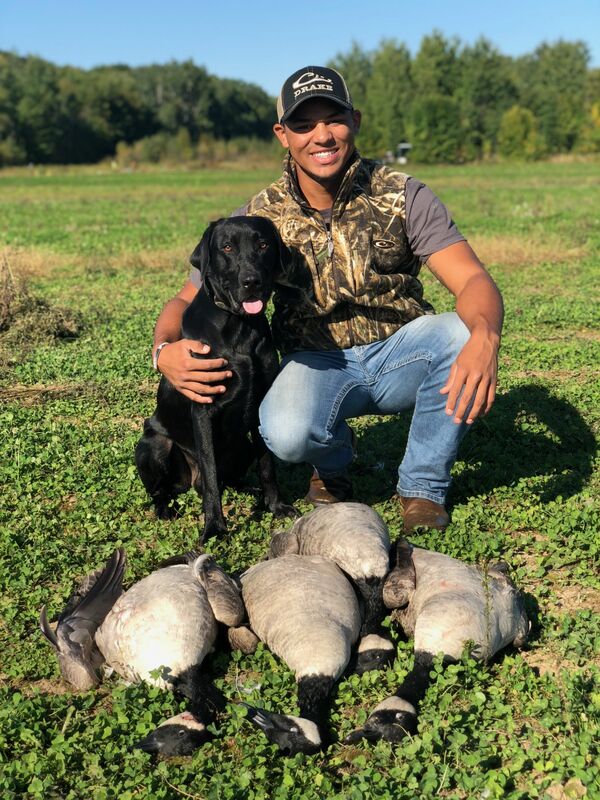 Waterfowl hunting has been my passion ever since I was able to tag along with my dad at the young age of 5 either it was snow goose hunting or chasing those northern greenheads. In my 4 years of guiding I've seen what north America has to offer from Canada all the way south to Arkansas chasing the migration each fall and spring. 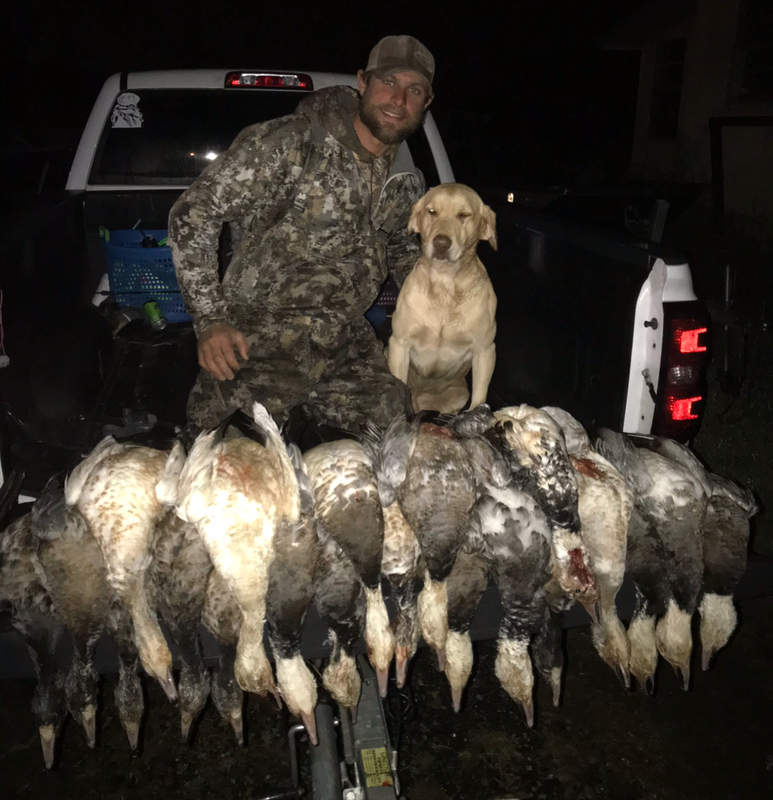 What I enjoy about guiding is all the people you meet the story's they have to tell through their experiences they had in the field or whether it being a first timer getting to shoot their first duck or goose what fuels my passion for guiding. My passion for hunting and guiding runs deep in my family blood and growing up in the Low Country of South Carolina I was truly blessed. Whether its laying out in a rice field killing ducks and geese or guiding clients for their first tailing red fish on fly to a blue marlin eating a pitch bait. Its what we do! !